Mutley’s Dog Daycare Dogs playing outside. 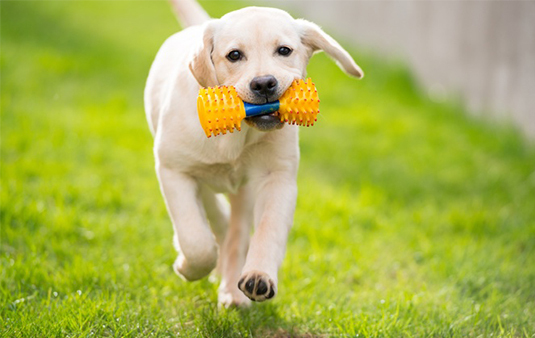 Our Daycare centre is fully equipped with all the modern luxuries for your dog’s daily needs. For socialised dogs there are supervised walks in the 4 acre paddock. Grooming is also available in Mutley’s Makeover.